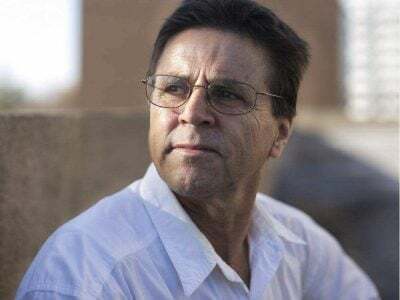 You may be aware of the recent CBC coverage of Dr. Hassan Diab’s ordeal and the role the Canadian Department of Justice played in facilitating his extradition to France. When the case against Hassan was falling apart, after the defense discredited the French handwriting analysis, Senior Department of Justice lawyers urged French authorities to produce “new” handwriting analysis. Justice Department lawyers also suppressed fingerprint evidence showing Hassan’s innocence. We are gravely concerned about the problematic role that Department of Justice lawyers played in pushing for Hassan’s unjust extradition, and troubled by Canada’s deeply flawed extradition law that puts all Canadians at risk. We ask you to add your voice by writing to Prime Minister Justin Trudeau, calling upon him to launch a thorough, independent public inquiry into Hassan’s case. Please copy the Ministers of Justice and Foreign Affairs and your member of Parliament on your letter, and share your correspondence with [email protected].